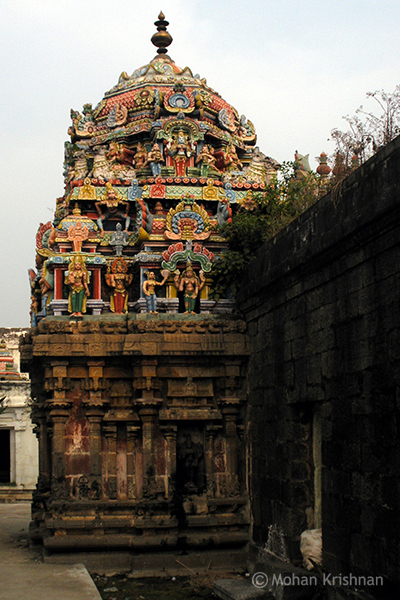 This ancient temple has been visited and praised in the Thevaram Hymns of all the 3 Great Saivite Saints. This temple is more than 1200 years old. Thevaram hymns have been sung in praise by Thirugnanasambandar.